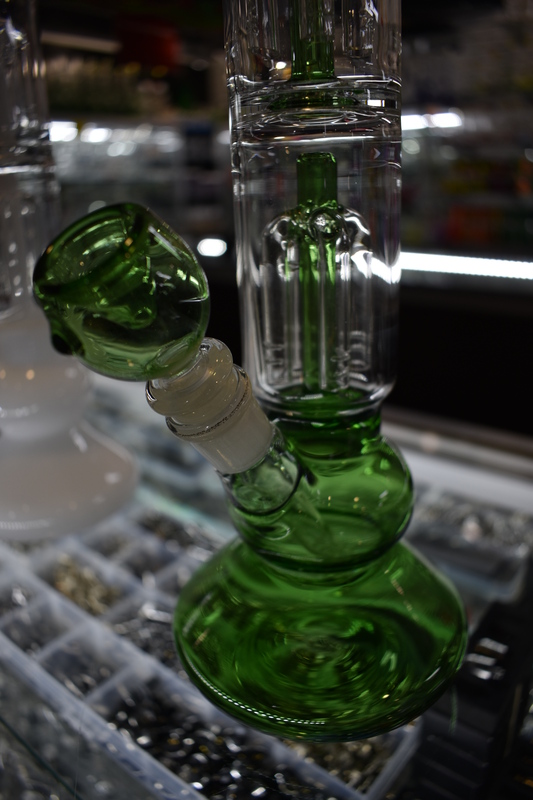 We are having a two week special on these water pipes! Coming in 4 colors (green, blue, black, white), these three-armed tree perks are quite useful for filtering your hits! 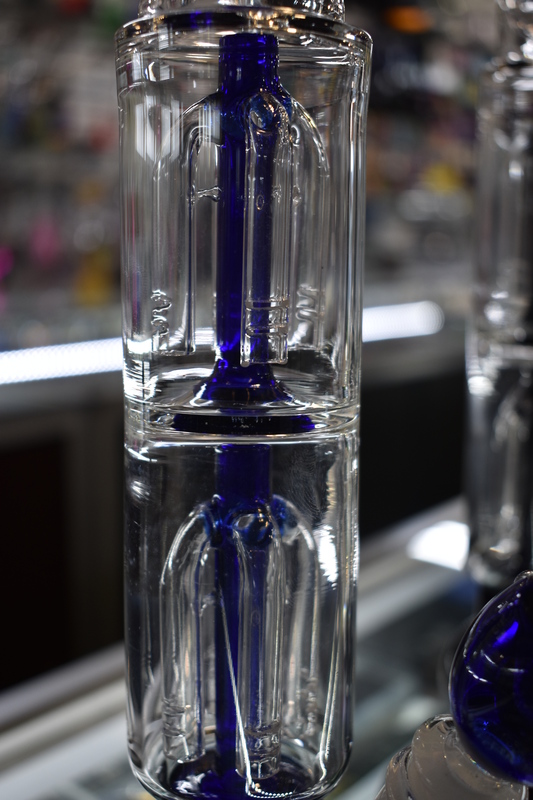 A breeze to clean, these lovely pipes can be yours for $74.99 $67.99! Come in today and mention this offer for your sweet deal!